CAPE CORAL, Fla. — Gov. 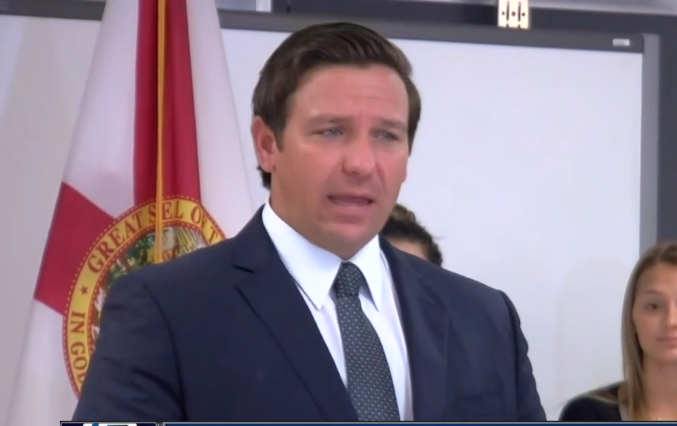 Ron DeSantis announced Thursday he is issuing an executive order to eliminate Common Core from Florida schools. "One of things we would constantly hear about on the campaign trail is frustration from parents with Common Core and the testing," said Gov. 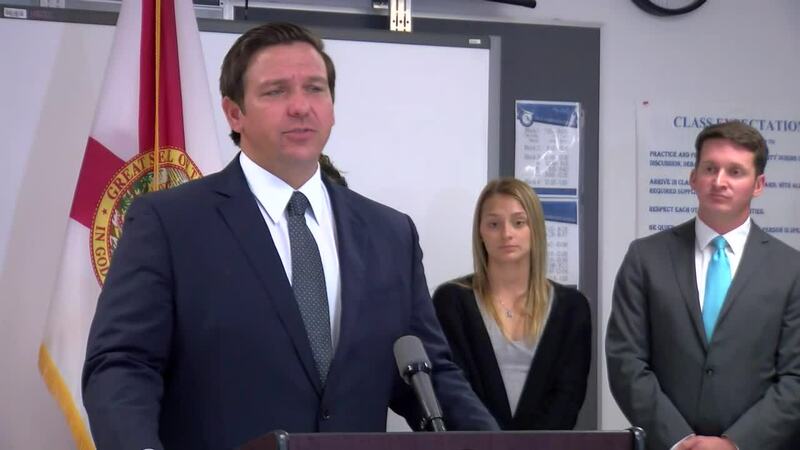 DeSantis at a news conference at Ida S. Baker High School in Cape Coral. "Let's get this right," said Gov. DeSantis "We want high quality, we want to demand excellence." "When you complained about Common Core, I hear you. I told you I would do something about, and today we're acting to bring those promises into reality," said Gov. DeSantis. 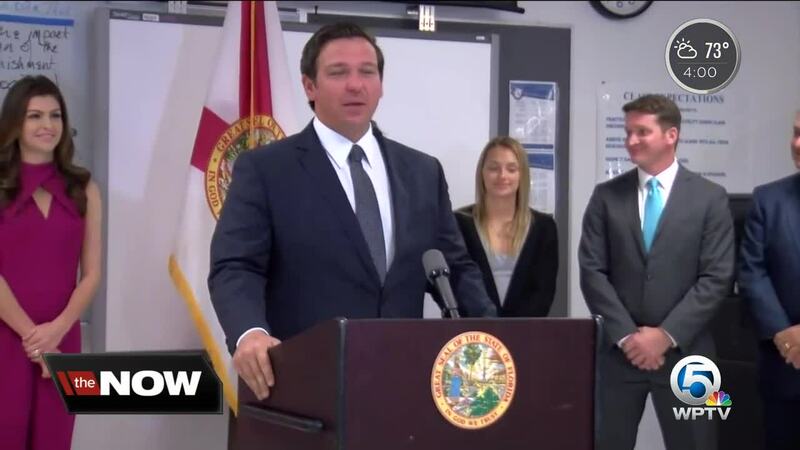 The Governor said the effort to eliminate Common Core is going to be a year-long process, and they will bring new standards to the legislative session next year.